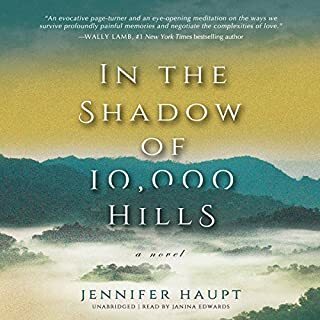 In the Shadow of 10,000 Hills combines the force of literature with the allure of women's fiction in a family saga that spans from Atlanta during the Civil Rights Movement to post-genocide Rwanda. At the heart of this novel that crosses racial and cultural boundaries is the search for family on a personal and global level. 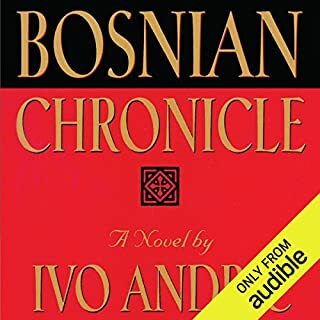 Set in the town of Travnik, Bosnian Chronicle presents the struggle for supremacy in a region that stubbornly refuses to submit to any outsider. The era is Napoleonic and the novel, both in its historical scope and psychological subtlety, Tolstoyan. In its portrayal of conflict and fierce ethnic loyalties, the story is also eerily relevant. Ottoman viziers, French consuls, and Austrian plenipotentiaries are consumed by an endless game of diplomacy and double-dealing. 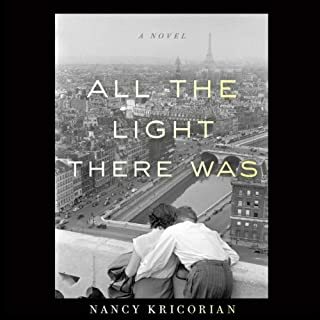 On the day the Nazis march down the rue de Belleville, 14-year-old Maral Pegorian is living with her family in Paris; like many other Armenians who survived the genocide in their homeland, they have come to Paris to build a new life. The adults immediately set about gathering food and provisions, bracing for the deprivation they know all too well. But the children - Maral, her brother Missak, and their close friend Zaven - are spurred to action of another sort, finding secret and not-so-secret ways to resist their oppressors. Fifteen years ago, Vida Avery arrived alone and pregnant at elite Fayer Academy. 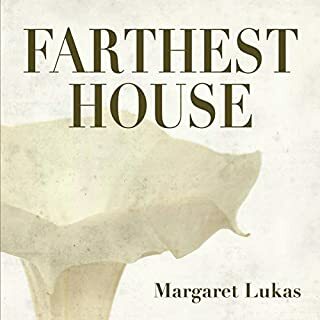 By living on campus, on an island off the New England coast, Vida has cocooned herself and her son, Peter, from the outside world and from an inside secret. For years, she has lived largely through the books she teaches, but when she accepts the impulsive marriage proposal of ardent widower Tom Belou, the prescribed life Vida has constructed is swiftly dismantled. 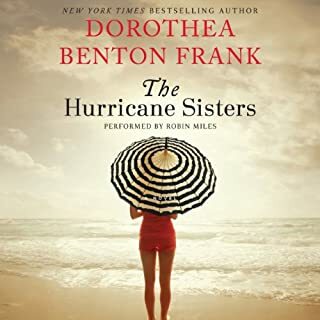 Once again Dorothea Benton Frank takes us deep into the heart of her magical South Carolina Lowcountry on a tumultuous journey filled with longings, disappointments, and, finally, a road toward happiness that is hard earned. There we meet three generations of women buried in secrets. 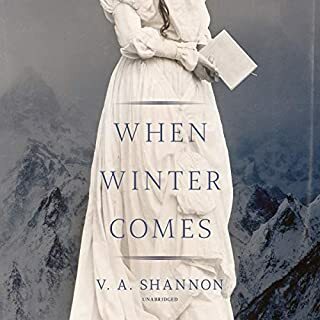 The Lowcountry has endured its share of war and bloodshed like the rest of the South, but this storm season we watch Maisie, Liz, and Ashley deal with challenges that demand they face the truth about themselves. 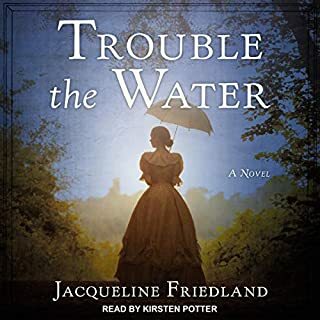 Set on the Mississippi Delta in 1923, this story captures the mind and manners of the Fairchilds, a large aristocratic family, self-contained and elusive as the wind. 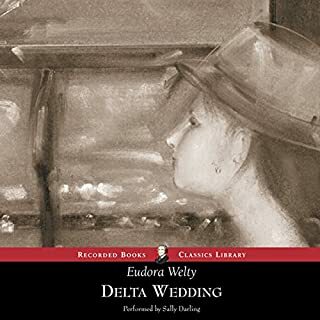 The vagaries of the Fairchilds are keenly observed, and sometimes harshly judged, by nine-year-old Laura McRaven, a Fairchild cousin who takes The Yellow Dog train to the Delta for Dabney Fairchild’s wedding. 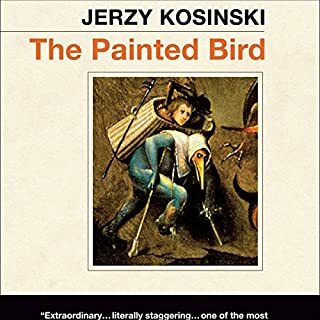 Ernst Vogler is 26 years old in 1938 when he is sent to Rome by his employer - the Third Reich's Sonderprojekte, which is collecting the great art of Europe and bringing it to Germany for the Fuhrer. 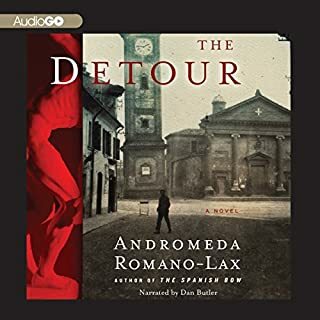 Vogler is to collect a famous Classical Roman marble statue, The Discus Thrower, and get it to the German border, where it will be turned over to Gestapo custody. It is a simple, three-day job. Things start to go wrong almost immediately. The year is 1869. 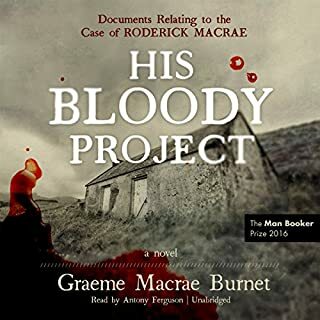 A brutal triple murder in a remote community in the Scottish highlands leads to the arrest of a young man by the name of Roderick Macrae. A memoir written by the accused makes it clear that he is guilty, but it falls to the country's finest legal and psychiatric minds to uncover what drove him to commit such merciless acts of violence. Was he mad? Only the persuasive powers of his advocate stand between Macrae and the gallows. 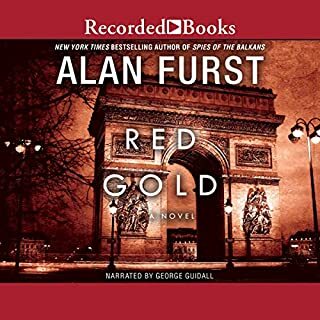 In Red Gold, Jean Casson returns to Paris under a new identity. As a fugitive from the Gestapo, he must somehow struggle to survive in the shadows and backstreets. He is determined to stay clear of trouble, yet, as the war drags on, Casson begins, inevitably, to drift back into the dangerous world of resistance and sabotage. 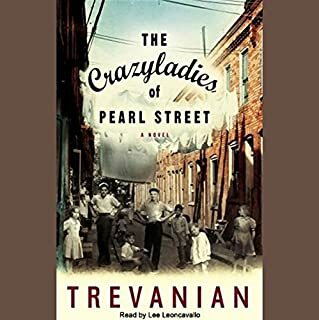 Legendary writer Trevanian brings readers his most personal novel yet: a funny, deeply felt, often touching autobiographical novel destined to become a classic American coming-of-age story. Mrs. Jacob Klein has a husband, children, and a warm and comfortable home in California. No one - not even her family - knows how she came to be out West 13 years ago. Jacob, a kind and patient man, has promised not to ask. 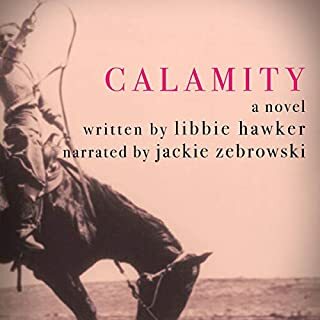 But if she were to tell her story, she would recount a tale of tragedy, mishaps, and unthinkable choices - yet also sacrifice, courage, and a powerful, unexpected love. In the second memoir of her Crosswicks Journals, Madeleine L'Engle chronicles a season of extremes. 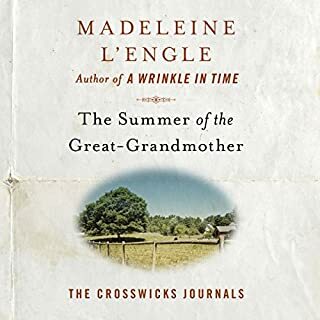 Four generations of family have gathered at Crosswicks, her Connecticut farmhouse, to care for L'Engle's ninety-year-old mother. As summer days fade to sleepless nights, her mother's health rapidly declines and her once astute mind slips into senility. With poignant honesty, L'Engle describes the gifts and graces, as well as the painful emotional cost, of caring for the one who once cared for you. 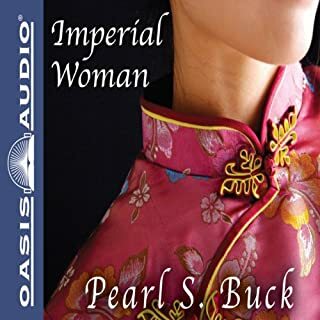 In the last innocent days of pre-World War II Honolulu, two people meet almost by chance: Keo, a gifted jazz trumpeter native to the islands, and Sunny, a fiercely independent beauty of Hawaiian and Korean heritage. As their love grows, youth and ambition propel them into a world that is spiraling into madness. 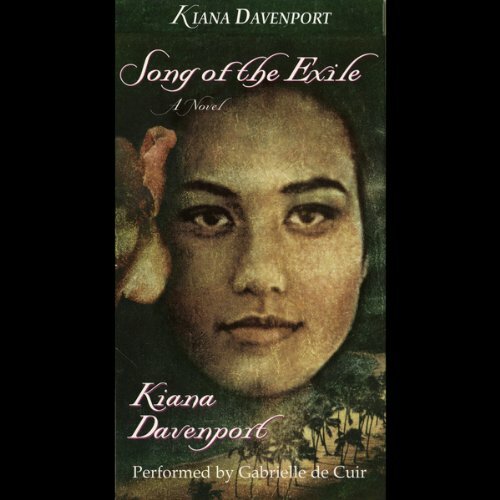 From New Orleans to Paris to Shanghai, through the horrors of Pearl Harbor, Nazi occupation in Europe, Japanese prison camps, and beyond to Hawaii's struggle toward statehood, Song of the Exile paints a mesmerizing portrait of a people and their history. Copyright ©1999 Kiana Davenport; Copyright (P)1999 NewStar Media Inc. This is a powerful book of love, redemption and history. I learned so much about the Hawaii before Statehood and the various ethnicities that make up her rich culture. Amazing detail about WWII in Asia and the Japanese invasions and brutal treatment. Also, the author has a keen understanding of jazz and its place in American history. Two beautiful love stories and familial love all intertwined to turn a compelling story into a remarkable novel!! Really enjoyable and kudos to the reader for such fantastic character renditions! I'm sorry but it was pretty awful. Are you familiar with the "Bad Hemingway" writing contest? Select randomly anywhere from among the pages of pretentious prose in Song of Exile and you'll have a worthy contender. The story is tedious while the writing is artless, self-indulgent, and comically melodramatic. Meanwhile, the sonorous droning of the narrator is relieved only by the interposition of a whole lot of really bad dialect. One gathers she imagines that she is good at it. I love Hawai`i and Hawaiian culture. I love WWII history and I love jazz. I hated this book, which misused all of these. 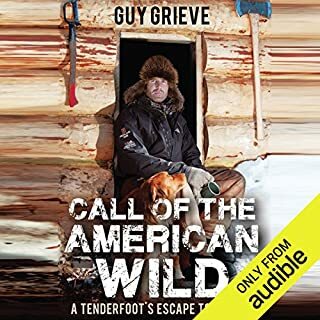 I mean no disrespect to anyone associated with this book but I urge anyone who is considering purchasing it to listen carefully to the preview. In my six years as an Audible listener this is the first time I failed to do so and I deeply regret it.